Has your church Gutters or sidings been damaged in a storm? Have you noticed the ground constantly wet by the foundation? Do you need your gutters cleaned from leaves or debris? If you answered yes to any of these questions, you may need your gutters repaired or replaced. 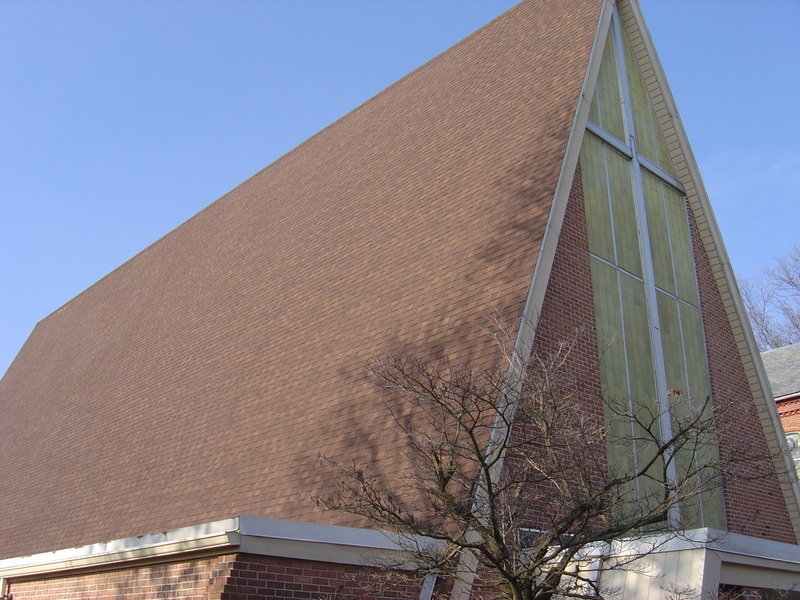 Let the professionals of Texas Church Roofing Contractors handle all your gutter needs and roof siding. Contact us today at 817-502-9423. At Texas Church Roofing Contractors, we want to provide our customers with the best service, quality products, with competitive pricing. 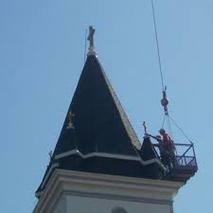 We specialize in Commercial Churches, so we understand hard to reach steeples, baptistery and special carpentry work to protect. 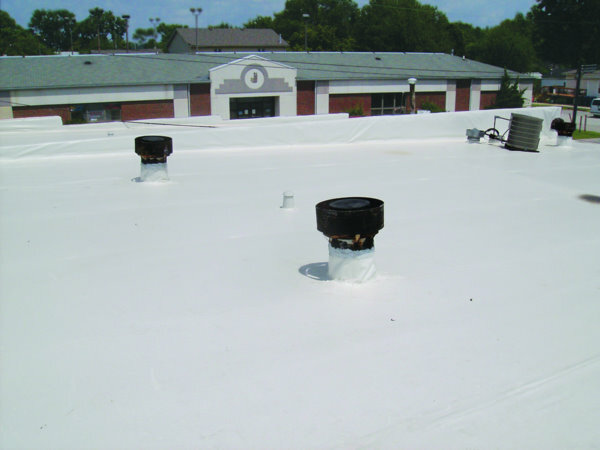 We can provide your building with excellent service, and the most competitive pricing. Call us today for emergency service at 817-502-9423 or fill out the form.